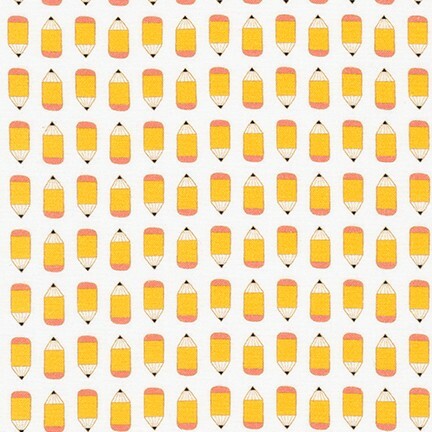 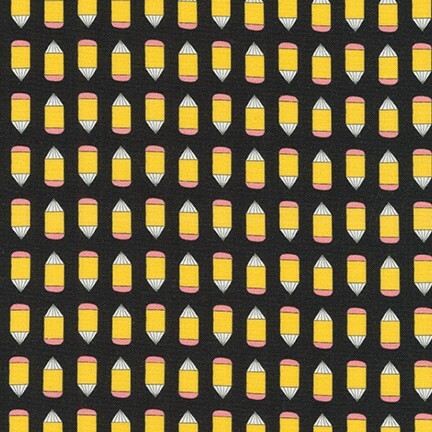 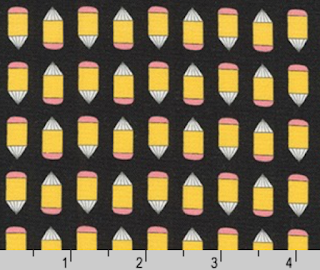 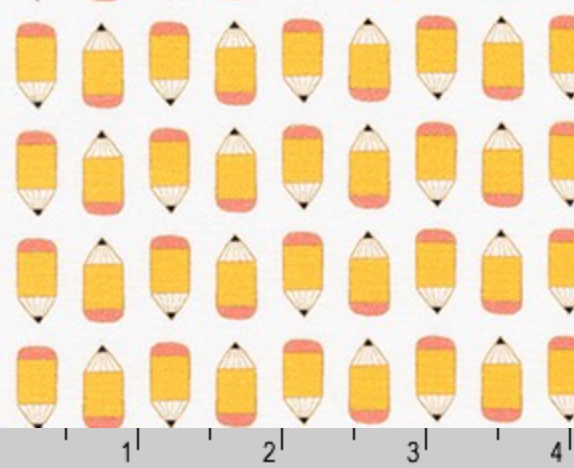 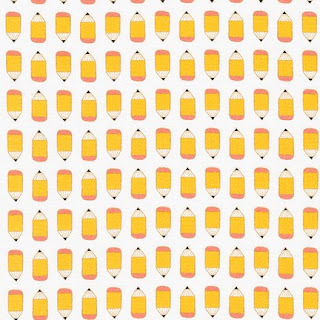 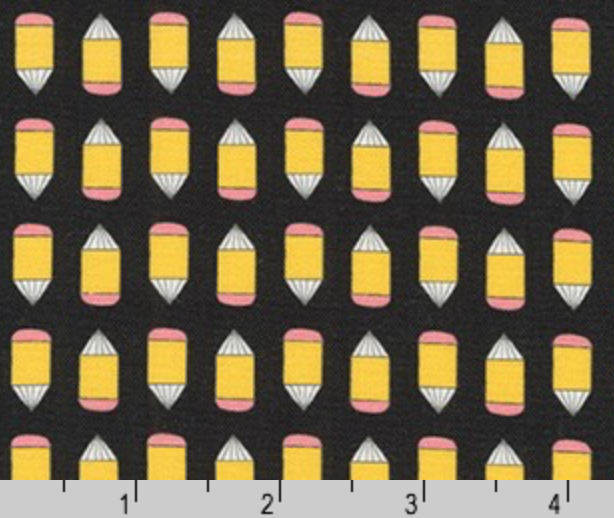 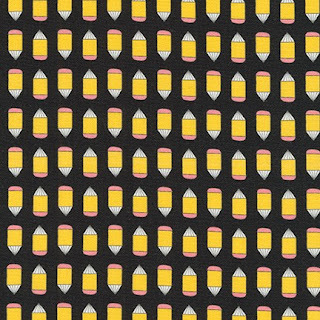 Cute little pencils designed by Suzy Ultman for Robert Kaufman. 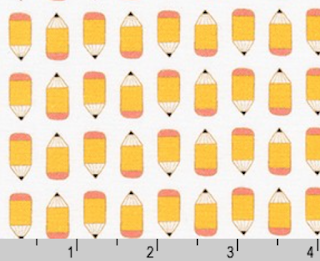 Each pattern measures about 1cm. 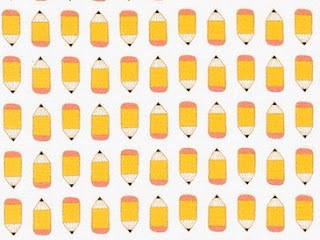 Really adorable.